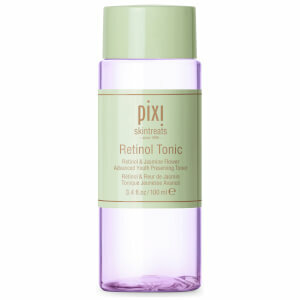 An alcohol free, plant-based lotion that works to purify and tighten pores, this Natio Rosewater & Chamomile Gentle Skin Toner removes any last traces of make-up, excess oil and residue without causing dryness or affecting the skin’s natural balance. 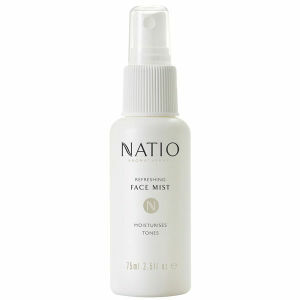 Helping to improve the effectiveness of moisturiser, this Natio Rosewater & Chamomile Gentle Skin Toner contains rosewater and chamomile plant extracts to soothe, soften and firm the skin. After use, skin is left feeling balanced and refreshed. This toner is suitable for all skin types. 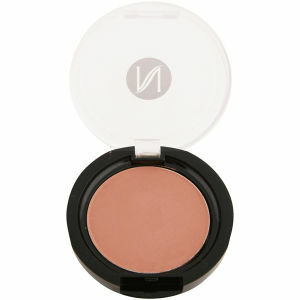 Apply morning and evening with a cotton pad after cleansing. 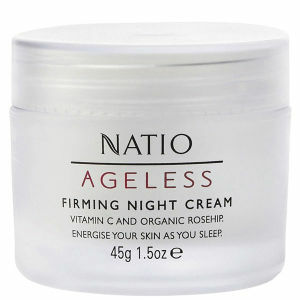 Follow with your favourite Natio moisturiser. Bought this to try because my skin has broken out with any other toner I have bought at the drugstore. I've been using it for over a month. My skin loves it. I went without it for a couple of days recently just to see if it was the actual toner doing something and my face started to break out. Started using it again and within 2 days my face was clear. It does leave a little bit of a residue feeling but it makes my skin soft. And I use a rose hip oil right after so that residue feeling doesn't really bother me. It git any excess dirt off my face but it felt very tight and dry after. I found that even after applying lotion I would have dry skin.